Just load an audio file and you've got the chords. It's that easy! 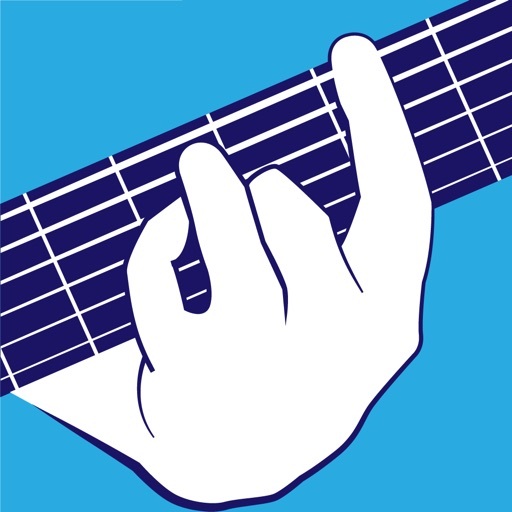 With Chord Pickout, guitar, piano, ukulele, bass and banjo players can get chords to any song right away. 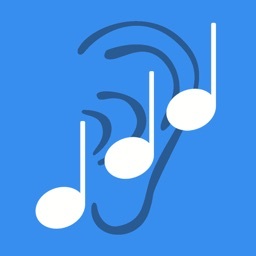 Just open any song from your music library, sit back and relax. 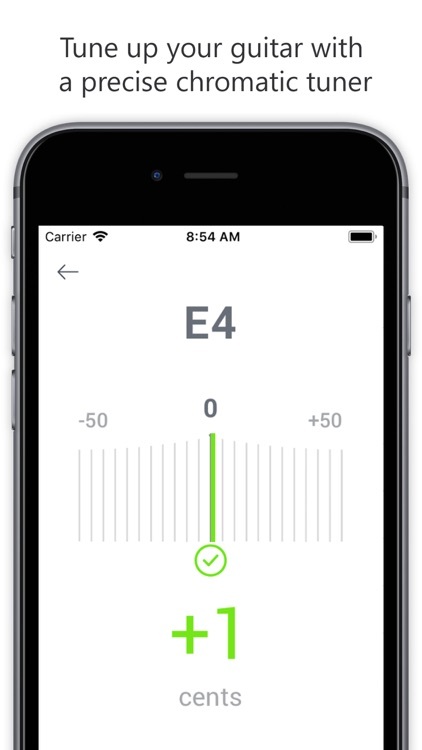 Chord Pickout uses all the power of artificial intelligence to recognize the chords for you, transcribe the music and produce the score. All that is completely automatic. 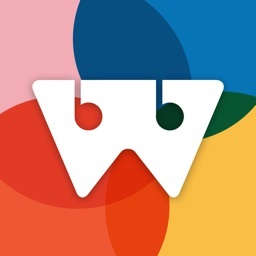 * Buy once, use on your iPhone and iPad! 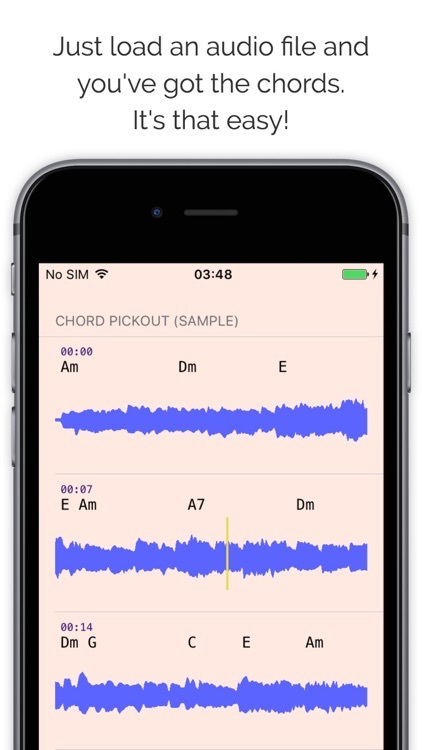 * Chord Pickout supports music that is stored directly in your iOS device. 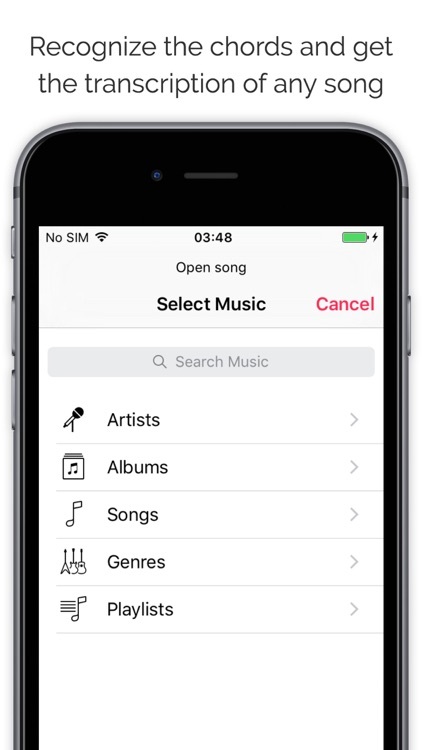 Songs in iCloud as well as songs protected by DRM are not supported. However, feel free to save audio files to Dropbox, then export the songs while specifying Chord Pickout as a destination. * Although the recognized chords are very close, they may not exactly match the original score. 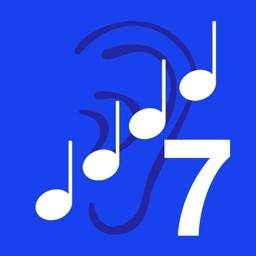 * Only major, minor and major seventh chords are recognized. 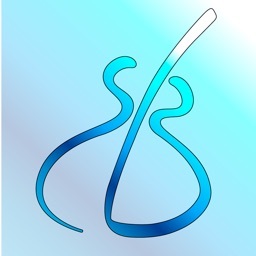 Complex notations such as add9 or sus4 are not displayed. 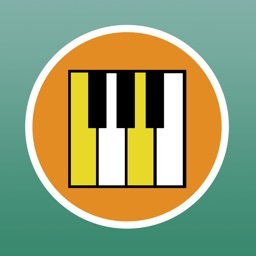 Install Chord Pickout now to get the chords to any song! Chord Pickout contains $3.99/week, $7.99/week (with a 7-day or 14-day free trial), $9.99/month, and $49.99/year subscriptions options. The prices are for the United States customers; pricing in other countries may vary and actual charges may be converted to your local currency depending on the country of residence.